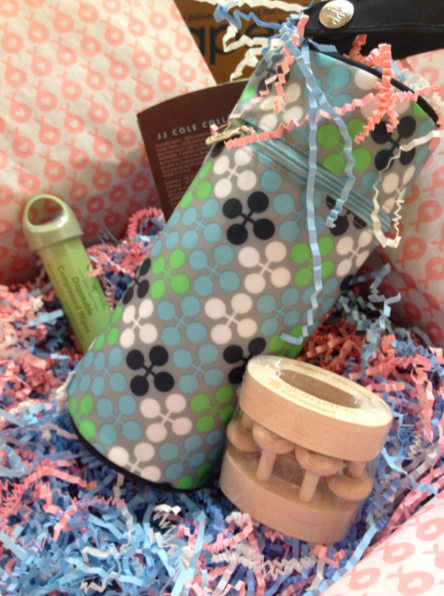 While moms always enjoy receiving something from their registries, sometimes it is nice to receive something totally unexpected and original. 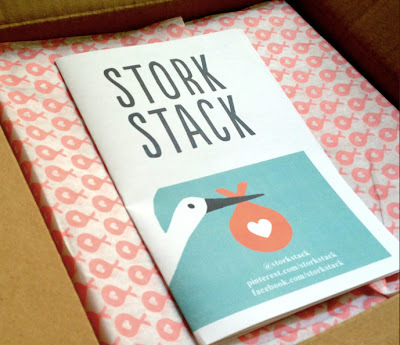 I was lucky to receive a subscription to Stork Stack and have loved the monthly deliveries from this fun company. 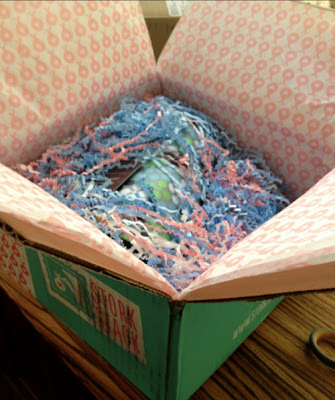 Every month a cutely wrapped box is delivered to my doorstep containing five baby products that work great for the age and gender and my baby. So far I have gotten everything from baby leg warmers, to cookies that help with milk production, to hand made rattles. It allows you to try some new products and discover ones you did not even know existed. As a gift you can purchase them in different time increments to fit your budget. You can also give a Shower Stack that you could bring to a shower, then tell her about the fun boxes that will arrive in the months to come. The packaging is adorable and so far I have loved all of the products I have received. Can't wait to see what is next!